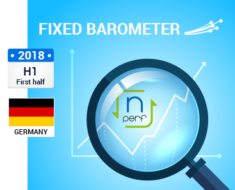 From January 1, 2018 to June 30, 2018 nPerf.com counted 48.729 speed tests in Switzerland, making it the study with the largest panel in this country. The results obtained are subject to automatic and manual checks to avoid duplication and to rule out possible abusive or fraudulent use (massive tests, robots …). To ensure maximum user bandwidth at all times, nPerf relies on a network of servers dedicated to this task. 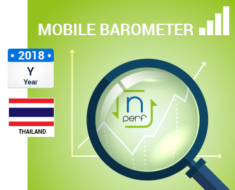 These servers are located with hosts in Switzerland and abroad. 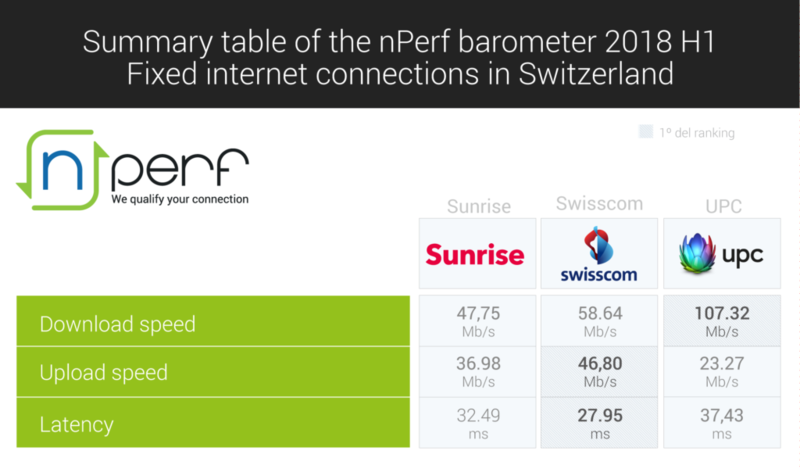 Switzerland providers are welcome to install nPerf servers, that’s free!